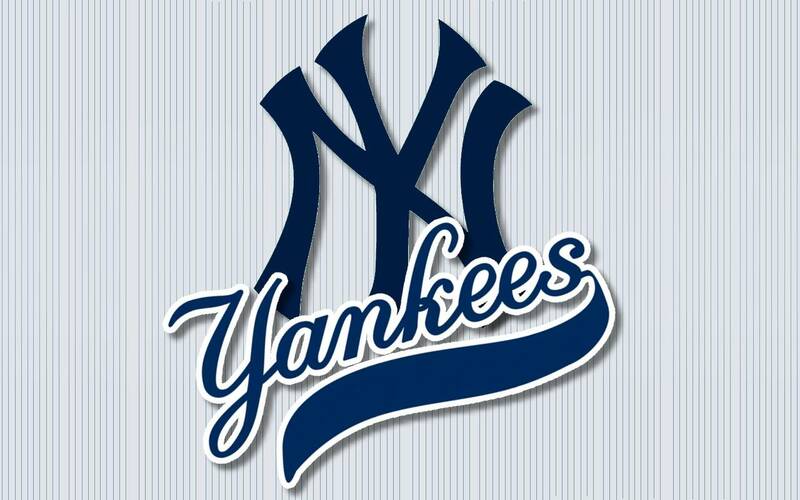 Jewish Blogmeister: New York Yankee Tickets Discount! New York Yankee Tickets Discount! You can grab Yankee Tickets at a nice discount at Groupon today at up to 42% off!